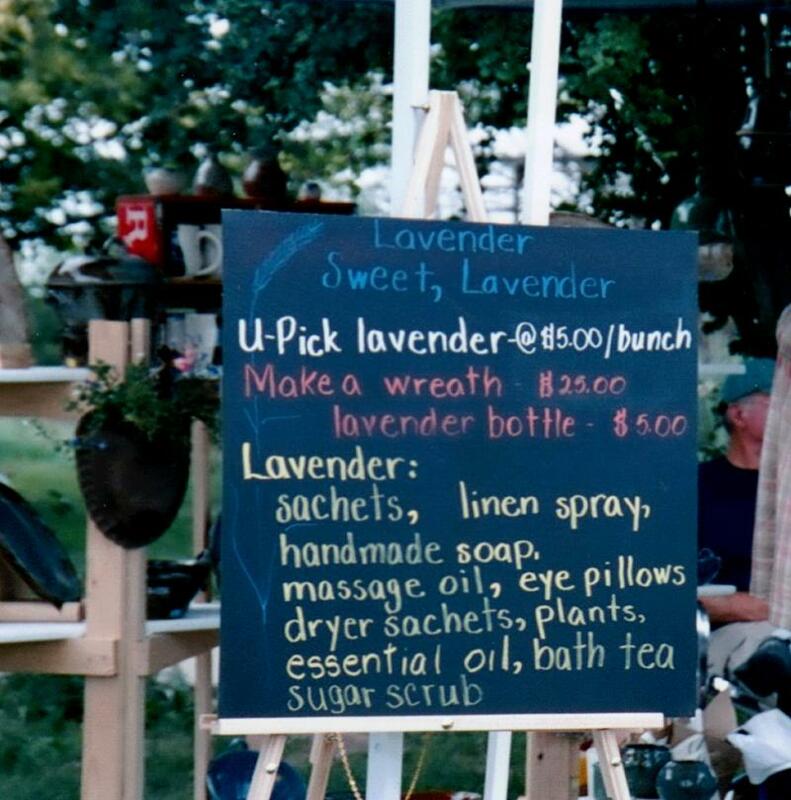 The Lavender Merchant, a lavender farm owned by Marie Willis is located southeast of Kuna, ID. The farm has eight different varieties of lavender for ornamental and culinary use. 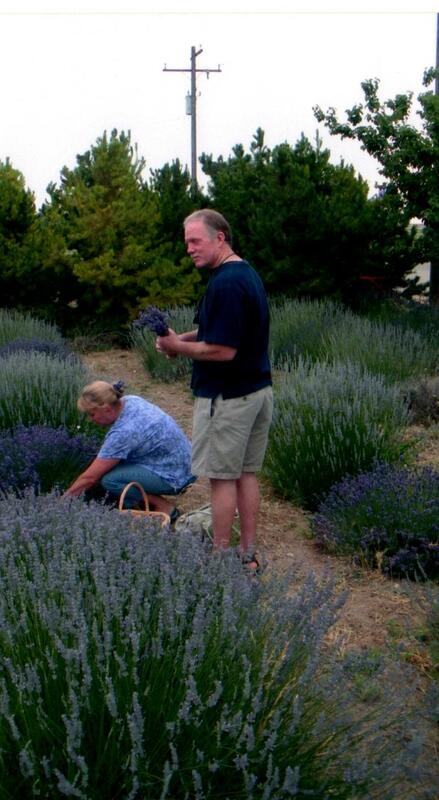 The lavender farm was started several years ago when a row of lavender was planted. Since then, another 2,000 plants have been added. 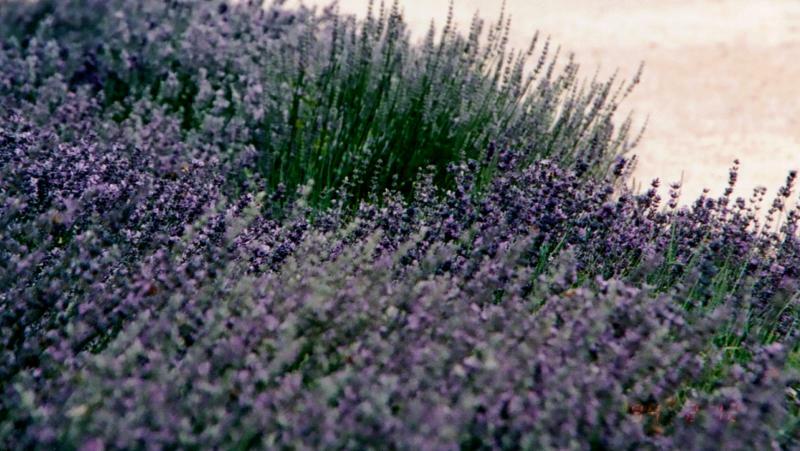 The Lavender Merchant grows mostly English (Lavandula angustifolia) and lavandin, a hybird of English and Spike lavender. The farm also grows two culinary lavenders, Royal Velvet and Melissa. L. angustifolia HIDCOTE, English lavender, makes a compact hedge, has violet blue flowers, an intensely sweet scent and silvery-gray leaves. Hardy to Zone 5. L. x intermedia GROSSO, lavandin, has deep violet blue flowers on a 4 x 3 foot shrub with gray green leaves. Hardy to Zone 5. L.angustifolia ROYAL VELVET, very fragrant, dark purple blooms with gray green leaves. Wonderful cut fresh and dried for craft purposes. Hardy to Zone 5. L.angustifolia MELISSA, a smaller plant with light pink and white flowers, a wonderful fragrance, widely used for culinary lavender. Hardy to Zone 5. Check the hardiness zone for the lavender you purchase. These lavender plants are well started from lavender slips. Choose from several hardy varieties for our Idaho climate. will smell as sweet as any."